The holiday celebrates an unexpected victory. The Mexican victory over the French at the Battle of Puebla on May 5, 1862 is the reason behind this big celebration. Most confuse Cinco de Mayo with Mexican Independence day, which is actually celebrated on September 16th. Cinco de Mayo is a bigger deal in the U.S than in Mexico. In fact, the largest celebration is located in Los Angeles, California. Approximately 81 million avocados are consumed on Cinco De Mayo. That’s A LOT of avocado! Does this fact add to the reason avocados are often pricey? The avocado tree is native to Mexico and is commonly found; however, the tree can take anywhere from 5 to 13 years before the tree is mature enough to set fruit, according to California Avocado Commission. “Authentic” isn't always authentic Mexican in the United States. If there’s a low-fat option, it’s not authentic. Mexican is cooked with lard. Your tamale is NOT served in a corn husk; thus, it’s NOT authentic. There is no corn tortillas available, it can’t be authentic. Authentic tacos come with a little onion, cilantro, and lime--not tomato and lettuce. Mass amounts of cheese is a big sign, authentic dishes are not covered in queso. In Mexican culture, they only use hot sauce if there is no salsa. If you ask for salsa, and you get Tabasco, you’re most likely not in Mexico. Finely chop the onion and cilantro. 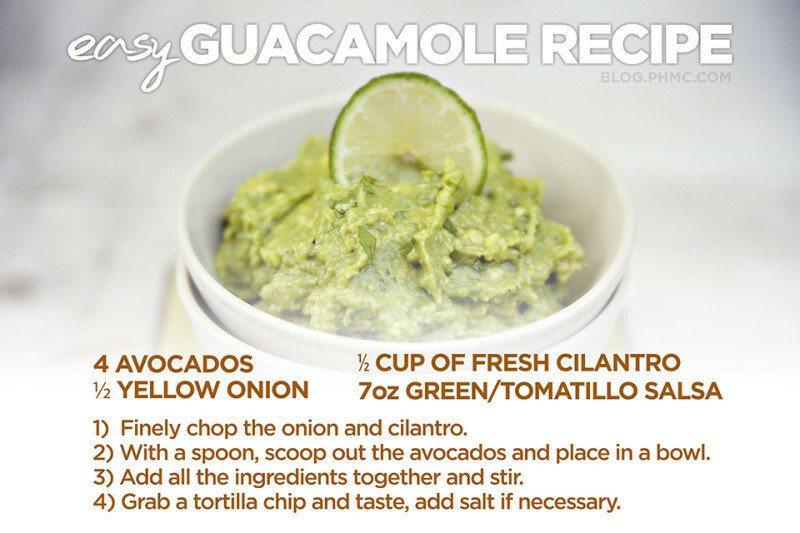 With a spoon, scoop out the avocados and place in a bowl. Add all the ingredients together and stir. Grab a tortilla chip and taste, add salt if necessary! 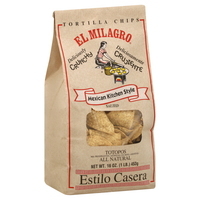 Cuau’s Tip: For tasty tortilla chips that won’t break under the guacamole’s weight, try El Milagro. You can make your own green/tomatillo salsa recipe to tailor to your tastes, or you can purchase a premade version at the local grocery store. Great info! Thanks for the recipe. Yum! Growing up, my mom made the best Mexican food dishes (with recipes from our Spanish neighbors). Mexican food is like my comfort food. I will definitely have to try that guac recipe.